Senior John Ziegler runs during practice and serves as a leader on the track team. Ziegler received a scholarship to run track at Point Park University. 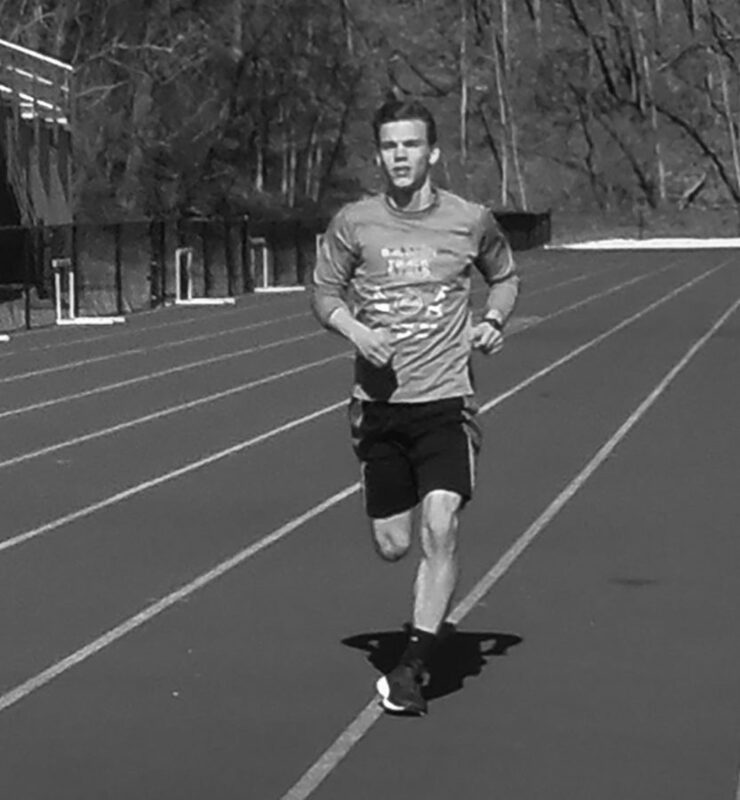 As a freshman, John Ziegler chose to run track to stay fit for his primary sport, soccer. Now as a senior, he is one of the standout runners on the track team, as well as a respected leader and teammate. 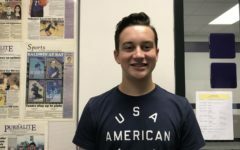 Ziegler had been familiar with the running scene, as he had participated in cross country along with soccer throughout his years at St. Gabe’s. At first he didn’t expect track to become very important to him. Fellow senior Jared Koenig has been with Ziegler from the start. Ziegler has enjoyed his time with Koenig and the O’Malley twins, Brendan and Bailey, who also have contributed to the track team’s consistent success. 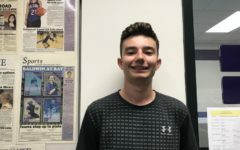 Entering his fourth year on the track team, Ziegler has recorded many accomplishments over the last three years, including earning plenty of medals. “Every opportunity I had to get a medal, I took it,” Ziegler said. Koenig has noticed the leadership role Ziegler has taken on. Junior Teddy Boehm has run with Ziegler since third grade, and has seen Ziegler’s leadership his entire running career. Ziegler is a serious leader, but he also keeps things positive with his cheerful attitude. Ziegler has received a partial scholarship from Point Park to continue his track career. “It shows my hard work is paying off and my dreams can come true,” Ziegler said.